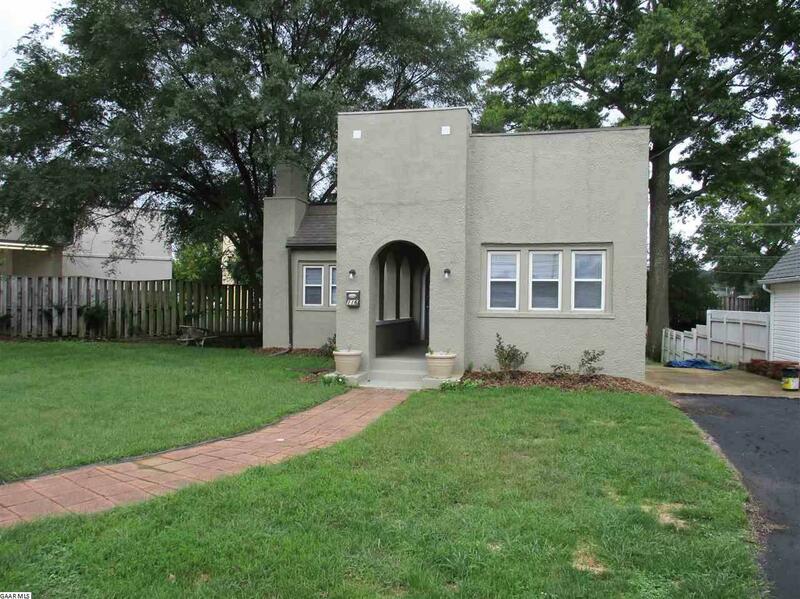 Unique stucco cottage in the heart of Waynesboro with off street parking. Inside the flowing floor plan offers spacious rooms, formal dining, and plenty of space in the full basement. Newly built 12x12 deck provides a wonderful spot to relax at the end of the day, this house is just waiting for you to move in!